Reds stun CSKA to claim European throne! 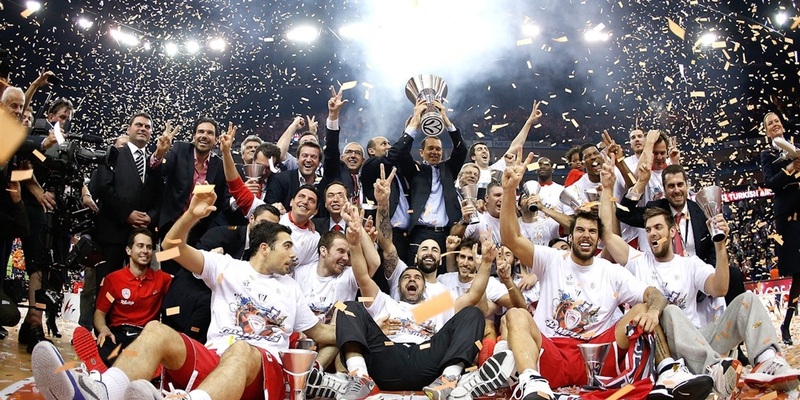 Spanoulis takes second Final Four MVP trophy! 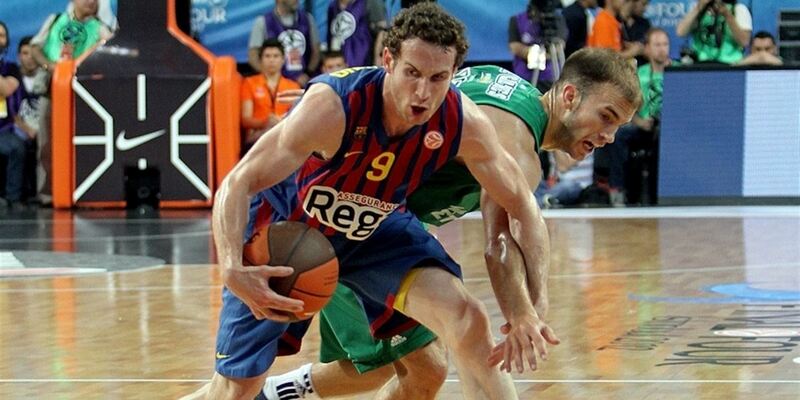 Olympiacos Piraeus will play for its second Euroleague crown on Sunday after outlasting FC Barcelona Regal 68-64 in another thrilling semifinal showdown at the Final Four. CSKA Moscow survived one of the greatest semifinal games in Euroleague history to edge mighty Panathinaikos 66-64 in the opener of the Final Four. Outside Sinan Erdem Arena before Friday’s semifinals of the 2012 Turkish Airlines Euroleague Final Four, colors were abound. Reaction to the breathtaking finale of the 2012 Turkish Airlines Euroleague Final Four in Istanbul.